There will be a 70 person competitor limit. The registration fee for this competition will be $25. The venue is located in the Business Class A&B Confence Room at the Double Tree by Hilton Dallas Lovefield Hotel. Your registration for this competition will not be complete until you have paid the registration fee. You will be put on a waiting list until you have paid the registration fee. Cutoff- The time a competitor must achieve within their first 2 solves (1 solve for 6x6) in order to complete the average. Time Limit - The time at which if an attempt exceeds this time, then the competitor will be awarded a DNF. For WCA Time limits, it is dependent on the regulations. The Number of Competitors moving on to the subsequent rounds may change based on if the competition is ahead or behind schedule. We will revise the Schedule 1 week prior to the competition to reflect the number of people competing. All times are tentative and subject to change if we are ahead or behind schedule. The venue is located very close to Dallas Love Field Airport. The other major airport in the Dallas-Fort Worth area is the Dallas-Forth Worth (DFW) airport. There are many fast food resteraunts nearby the hotel. 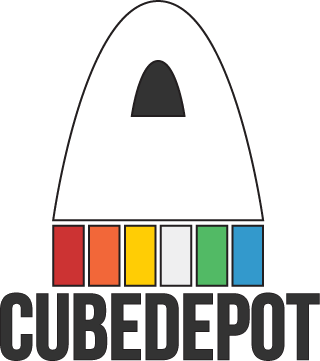 CubeDepot will be sponsoring this competition!